And then there’s Riley. She’s a tracer – a courier. For her, speed is everything. But with her latest cargo, she’s taken on more than she bargained for. The countdown has begun for Outer Earth – and for mankind. Tracer is a *huge* amount of fun, a thrill ride of action-packed sci-fi that you don’t see too often. It’s set on a massive space station containing the remnants of the human race, a million souls crammed into an 18-mile long metal ring. It’s tense and claustrophobic, overcrowded and dirty out there in space, and you feel every bit of it. The action comes thick and fast and frantic. Right from the start you’re along for the ride with Riley and the rest of the Devil Dancers, a crew of tracers – free-runner couriers who transport cargo around Outer Earth. Rob has a deft ability to put you slap-bang front and centre of the action as the crew move around the station and you get a real feel of tension as the story unfolds, with the viewpoint shifting from Riley to Darnell, Prakesh and the others. 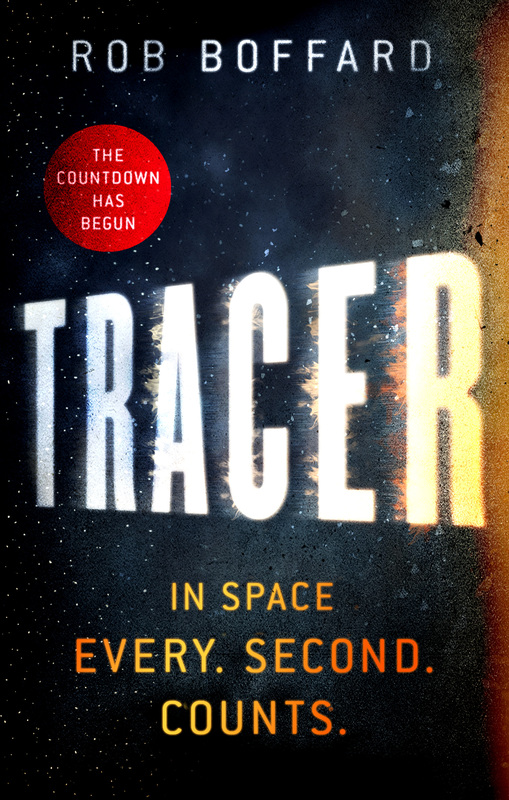 Tracer is due to be published by Orbit Books on 16th July 2015. I highly recommend picking it up. 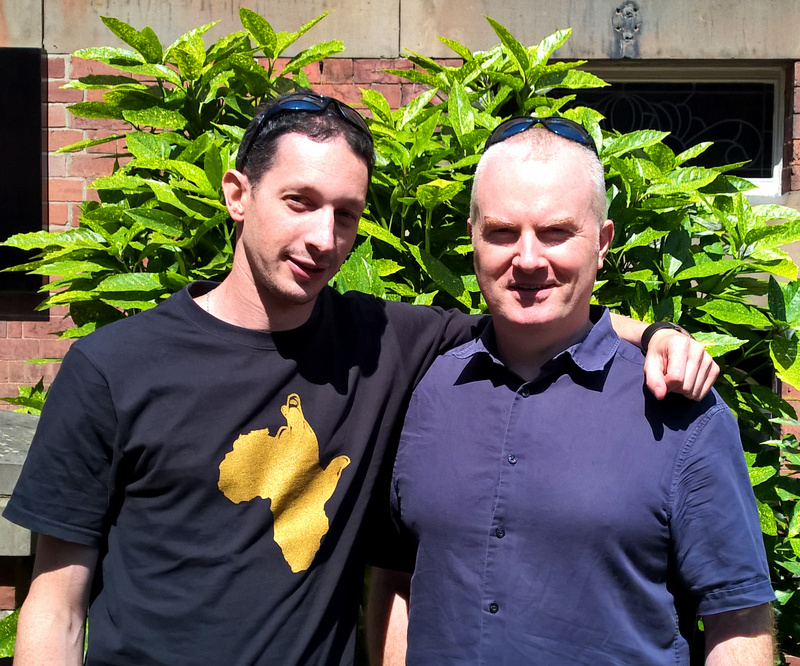 [Edit] Met up with Rob on his signing tour when he came to Leeds. He brought the sunshine with him, which was nice.